SGA is planning to create an Undergraduate Conference Fund to provide travel stipends for undergraduate researchers. With this, about 80 undergraduate students involved in research would receive $250 in research funding aside from other Institute sources, such as the President’s Undergraduate Research Awards (PURA) or funds from the student’s Principal Investigator (PI). “There has been a lot of research done on students doing research. Students doing research tend to have higher GPAs, they tend to stay in school longer and are more easily accepted into grad school. There are a lot of benefits, But, you haven’t really done research until you’ve presented it,” said Christopher Reaves, Director of Undergraduate Research and Student Innovation. PURA has seen a significant increase in the number of students applying for travel stipends. “Travel stipends have been our biggest growth area—it shows what a great student body we have. But, with two times as many students applying we haven’t been able to fund at our $1000 maximum,” Reaves said. The Undergraduate Conference Fund would be very similar to the current Graduate Conference Fund already in place. Last year, $110,000 was allocated to the Graduate Conference Fund, which was able to supplement over 400 graduate students’ research. The Undergraduate Conference Fund would total $20,000. Both would have a limit of $250 per student per fiscal year. “As grants become more difficult to get from scholarships and PI’s, funding for travel becomes more restrictive,” said Arren Washington, VP of the Graduate Conference Fund, which gives travel stipends to graduate students. Money for the proposed Undergraduate Conference Fund would be allocated from the Student Activity Fee. PURA currently funds about 60 to 70 percent of its research applicants. “It’s our duty to make sure every person is getting their sphere of activities funded. If we only fund sports clubs or cultural clubs, then we’re not being responsible to those students who want to do research,” said Nicholas Picon, Undergraduate VP of Campus Affairs and one of the leaders behind the creation of an Undergraduate Conference Fund. 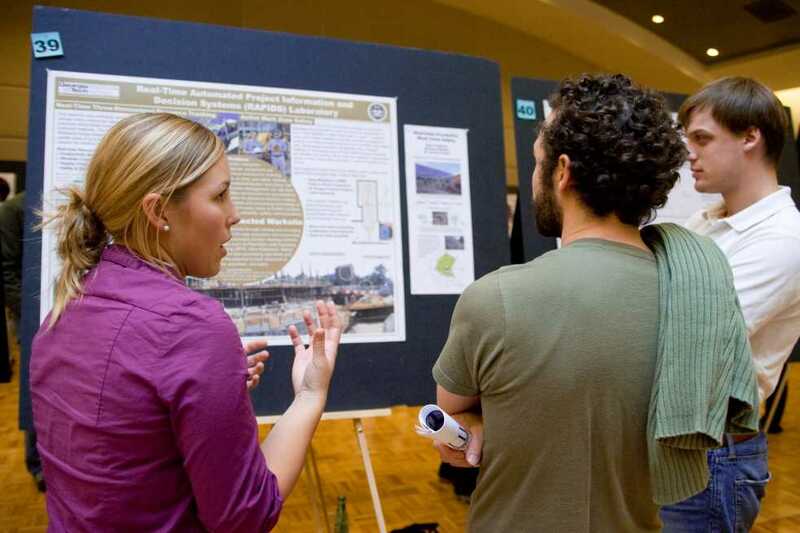 “It’s nice to see that SGA is recognizing a need for students to be involved in undergraduate research- to get their hands dirty and learn the nuts and bolts of their disciplines,” Reaves said. PURA currently funds about 60 to 70 percent of its applicants and recently had to make cuts. Increased research funding from SGA would help support more students. Picon hopes to have the Undergraduate Research Fund created by the end of the year.